Maxon surprised the ProViz world earlier this week when it announced its acquisition of Redshift. 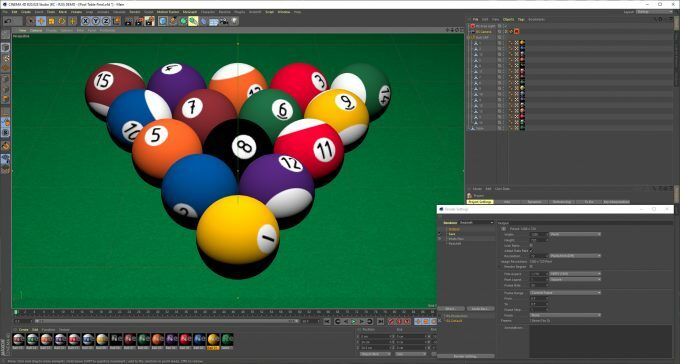 At the same time, Redshift fans the world over began to worry about what it could mean for their favorite renderer, and likewise, Cinema 4D fans wondered how Redshift integration could change in the future – or if it meant that the renderer would become the default. Since the announcement, we’ve seen many people around the web asking the same questions over and over, not realizing that Maxon itself has answered almost all of them right on its own website. If you’re a Maxon or Redshift user, chances are good that you don’t need to even think about what’s going on, because according to Maxon, nothing significant is going to happen. In its press release, Maxon talks of how Redshift is the “perfect strategic” addition, and if Redshift+C4D fans can expect better integration, then that’s not going to be a bad thing. It’s not going to come at the expense of other renderers. It sounds like a death sentence if Maxon were to kick out other support. There are certain characteristics shared between C4D and Redshift that Maxon calls out: ease-of-use, stability, speed, photo-realism, and interactive rendering. What does this mean for Redshift besides a paycheck? It means the backing of a bigger company that should allow it to do even better work. Redshift is already a highly respected biased renderer, so it’s unsurprising that Maxon saw some great value in it. Will Redshift become the default renderer? If it does, it’s not going to be anytime soon. A massive reason for that is that currently, AMD’s Radeon will work brilliantly with C4D out-of-the-box, while Redshift is a 100% CUDA-based renderer requiring NVIDIA GPUs. Since C4D R19, AMD’s Radeon ProRender has been included, and it doesn’t seem like that’s going to be changing soon. ProRender has had a difficult time with rapid user adoption, though the renderer is notable in that it’s unbiased both with regards to rendering and fairness to the competition (NVIDIA generally performs better than AMD in its own renderer). If you don’t find ProRender alluring now, it could change in the future as its development continues. 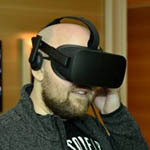 AMD has only seemed to increase its efforts over time, which bodes well for its potential success. Maxon will continue to provide a robust API and development support for all third-party rendering engines. 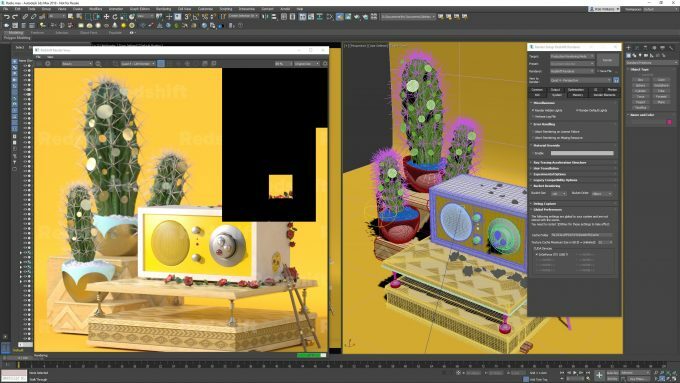 Maxon completely understands that users have preferences and needs for specific rendering engines, and it’s a great benefit for Cinema 4D to have so many amazing rendering options. If you’ve been worried all week that something disastrous was going to come from this deal, that worry definitely seems unfounded given all of Maxon’s candidness. Some companies acquire others and are purposely vague. Maxon was open from the get-go, with all important information about the acquisition listed right on its website. What this ultimately means is that the independent renderer market has shrunk a little bit more. My assumption is that Redshift will expand its hardware support in the future beyond CUDA-specific GPUs, keeping to CUDA for NVIDIA, and introducing OpenCL or Vulkan for all others. It’s a possible move, as we’ve seen Chaos Group introduce OpenCL in V-Ray, after spending all of its life before it being CUDA-only. V-Ray also has the benefit of allowing for heterogeneous rendering (CPU+GPU), so that’d be another great feature to see with a future Redshift release. Redshift is fast, but no one would complain about it being even faster.